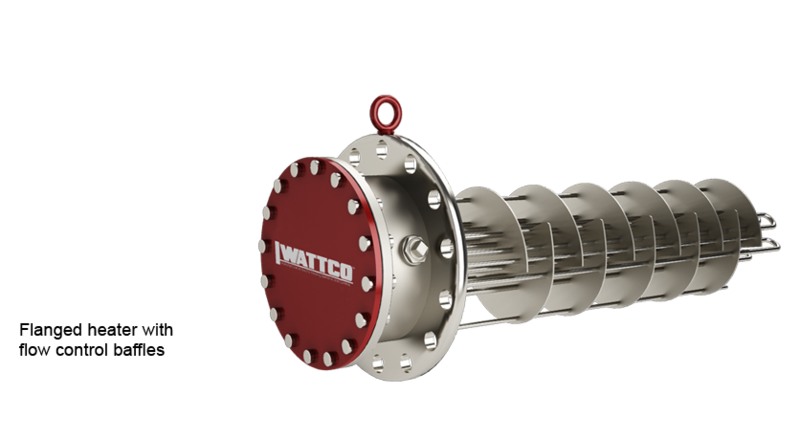 Wattco™ manufactures a complete line of flange heaters, circulation heaters, tubular heaters, and immersion heating elements for a wide variety of industrial and commercial applications since 1969. 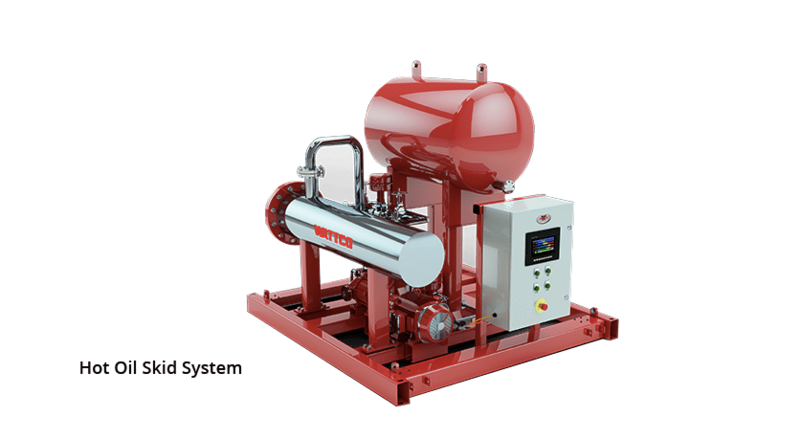 With a resourceful sales team and knowledge base, WATTCO™ is able to provide customers with heaters and controls with exceptional, performance and reliability – making WATTCO™ the one stop for all heating product needs. Contact us for a quote today. Our electric heating products are available with digital or mechanical controls and/or thermocouples to help provide customers with accurate temperature readings. Our heating products are also available with industrial grade safety features such as high limit cut off controls to help preserve valuable heating equipment from over heating. 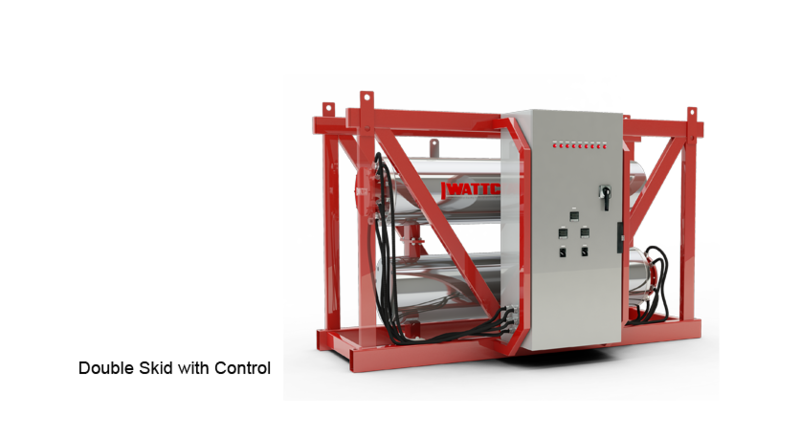 WATTCO™ industrial heaters are available in standard, moisture resistant and explosion proof terminal housing upon request and are CSA and UL approved. In line heaters (also known as Circulation Heaters) have become a major component for applications as they have the ability to heat viscous mediums almost immediately. 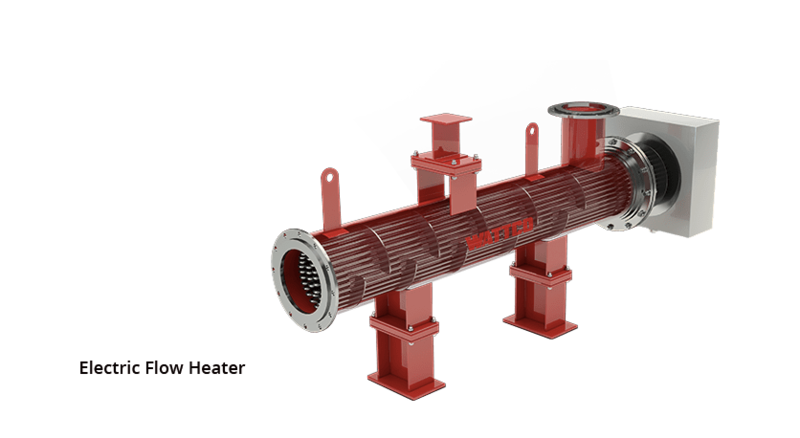 Wattco offers these inline heaters in standard terminal housings, water resistant (NEMA 4) and explosion proof terminal housings. 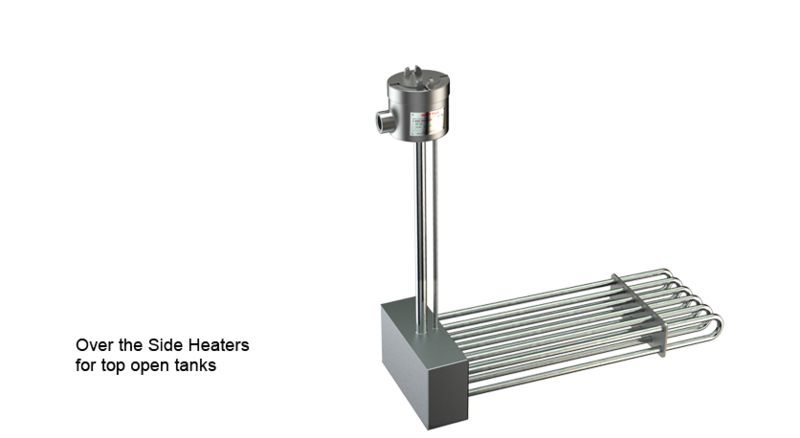 Custom made in-line heaters are also available with flanged immersion heaters. This allows for easy maintenance and extremely low production downtime. Please visit our products page for more information on any of our products. Our knowledgeable sales representatives would be more than happy to assist you with your project. 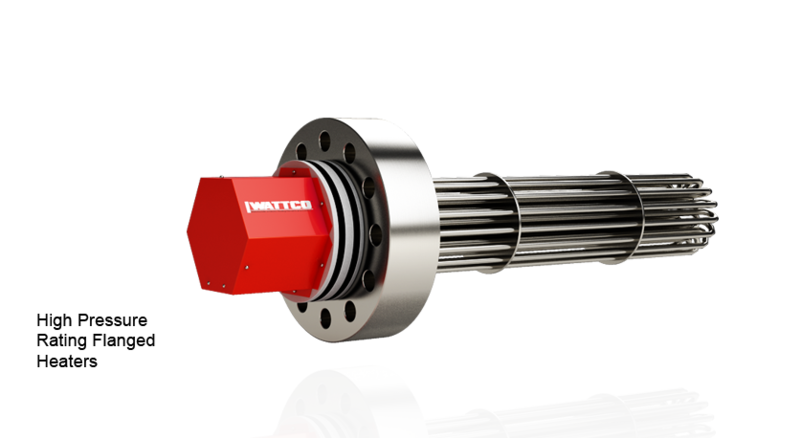 When it comes to superior performance and energy efficiency in industrial water immersion heaters, nothing is a given. Experienced engineers and people of industry know that industrial heating elements are an integral part of many systems. That is why it is so important to build a relationship with a vendor like WATTCO™ – one with the experience and know-how to build the product you need for your precise specifications. Even more important is finding a supplier whose over the side heaters and other quality products are matched with superior customer service and technical support. You get all that and more at Wattco. From open coil elements and square flange heaters to finned tubular heaters, WATTCO™ manufactures and distributes every water heating element on the market today and delivers it quickly with a guarantee of service after the sale. To learn more about our products, explore our Article Library. 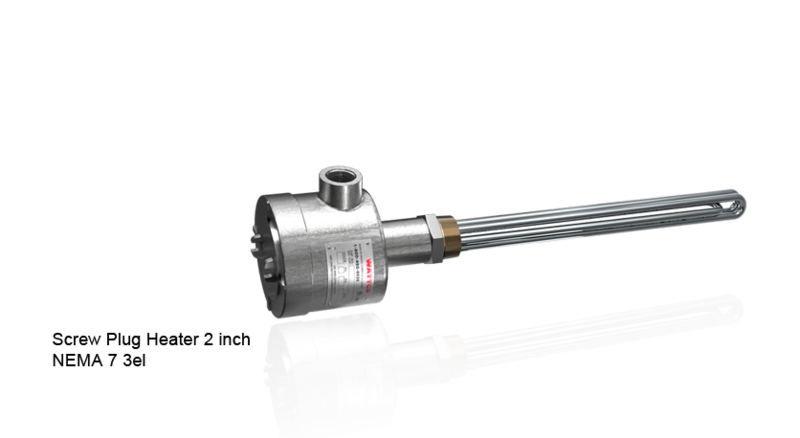 When it comes to superior performance and energy efficiency in industrial water immersion heaters, nothing is a given. Experienced engineers and people of industry know that industrial heating elements are an integral part of many systems. That is why it is so important to build a relationship with a vendor like WATTCO™ - one with the experience and know-how to build the product you need for your precise specifications. Even more important is finding a supplier whose over the side heaters and other quality products are matched with superior customer service and technical support. You get all that and more at Wattco. From open coil elements and square flange heatersto finned tubular heaters, WATTCO™ manufactures and distributes every water heating element on the market today and delivers it quickly with a guarantee of service after the sale. To learn more about our products, explore our Article Library.